Those heading on holiday to Corsica in the summer will find themselves inundated with options when it comes to soaking up the sun on the sand or dipping in the water on a breath-taking beach. 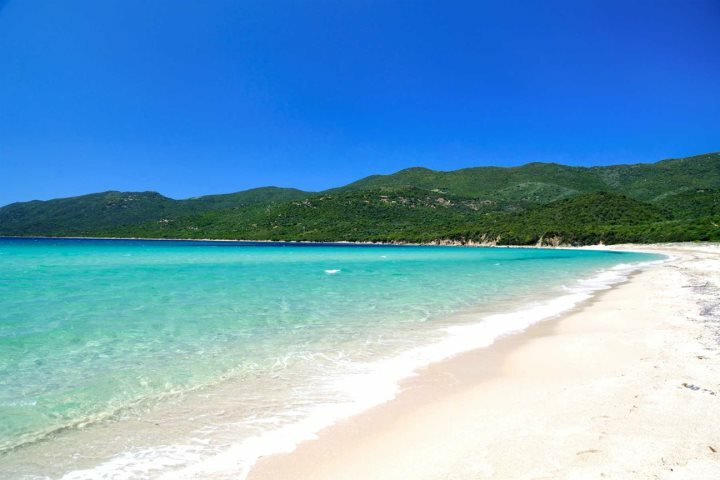 Corsica is home to up to 200 beaches, all spread along a stunning 1000 kilometres of glorious coastline. If you're finding it tricky to decide which beaches to descend upon during your Corsica holiday, we're here to give you a helping hand. 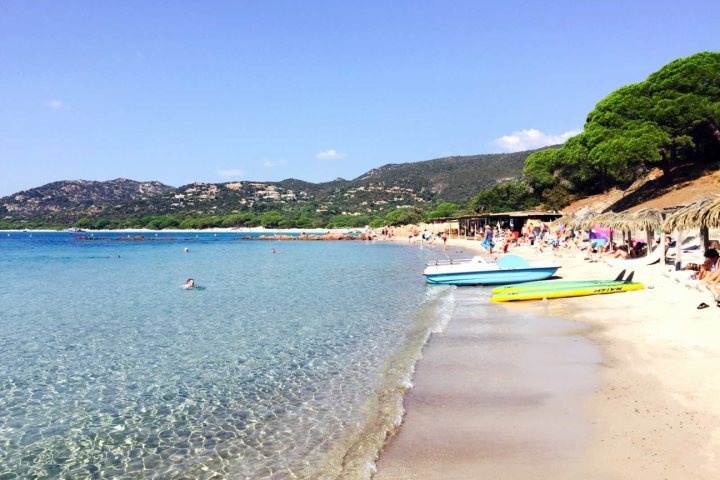 We've put together a list of five of our favourite beaches in Corsica, ensuring you get to enjoy the best of the sun, sand and sea during your Mediterranean escape. 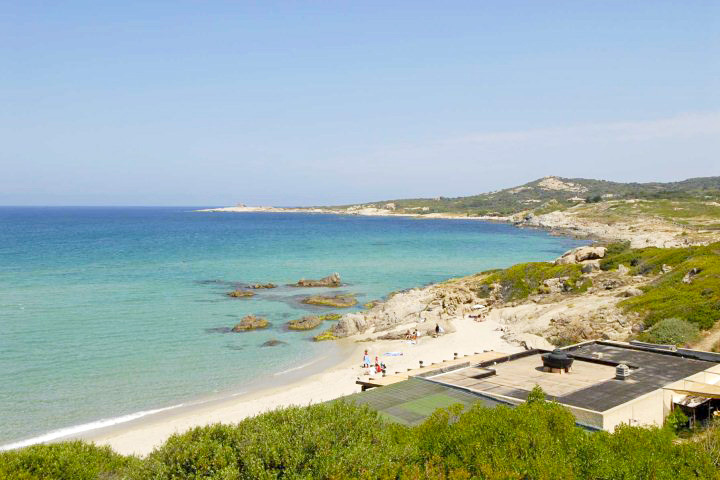 Located to the west of Lumio on Corsica's north-west coast, Arinella Beach is a beautiful and serene coastal gem famed for its soft sand and turquoise waters. It's relaxing natural location is defined by verdant hills, ensuring the views from and around the beach are equally as breath-taking as the sand and sea itself. 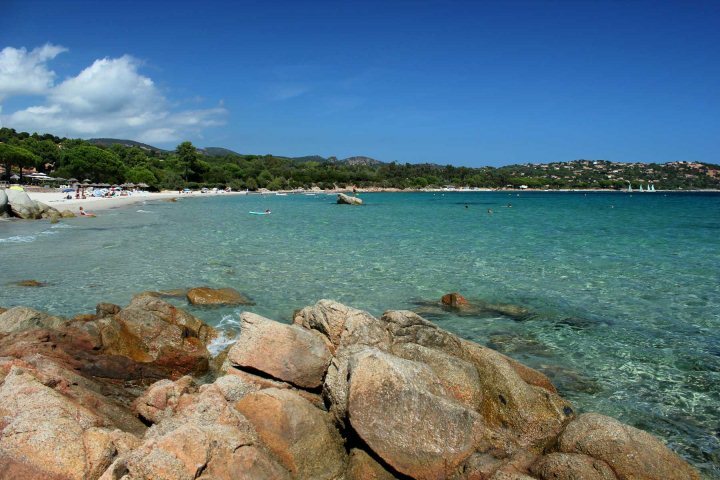 Discovered in Corsica's south, Palombaggia is often discussed as one of the island's finest beaches. 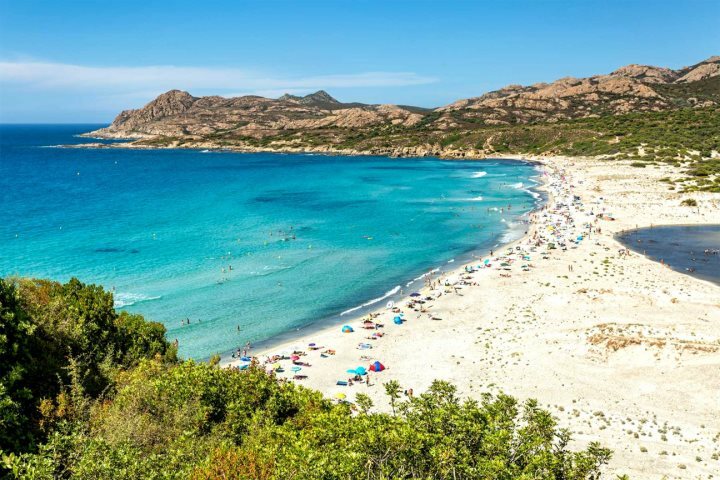 Located close to the town of Porto Vecchio, this beach has regularly been included in European beach top 10 lists, which has led to its increased popularity in recent years. Nevertheless, the beach's long strip of sand, mountainous backdrop and shallow clear water still ensure it is a must-see for beach bums. Another coastal spot in easy reach of Porto Vecchio, Pinarello Beach is one of the finest beaches in Corsica's L'Extreme Sud region. Defined by a sweeping stretch of yellow sand and a calm lapping sea which is perfect for swimming and paddling, this is one of the best family-friendly beaches in the area. One of the wilder and more rustic settings among Corsica's most popular beaches, Ostriconi Beach boasts a mesmerising location between the ocean and the mountains. The beach is set a short drive from L'Ile Rousse and is easily reached despite its isolated location. The beach is rarely overcrowded, and you'll have no problems finding a place to lay your beach towel on the expansive curve of sand. Soft white sand, dramatic rock formations and the clearest of clear blue seas; Cupabia Beach forms the epitome of a dream coastal escape. Sun worshippers will find a special haven in this beach setting, spending the day soaking up the sunshine and grabbing refreshments from the nearby cafe before the occasional dip in the sea to cool off. 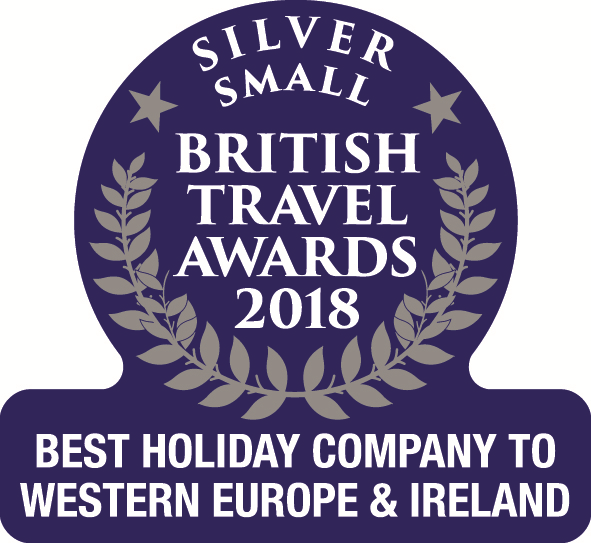 Check out our great range of accommodation which is ready and waiting to ensure your Corsica holiday is that little bit extra special.